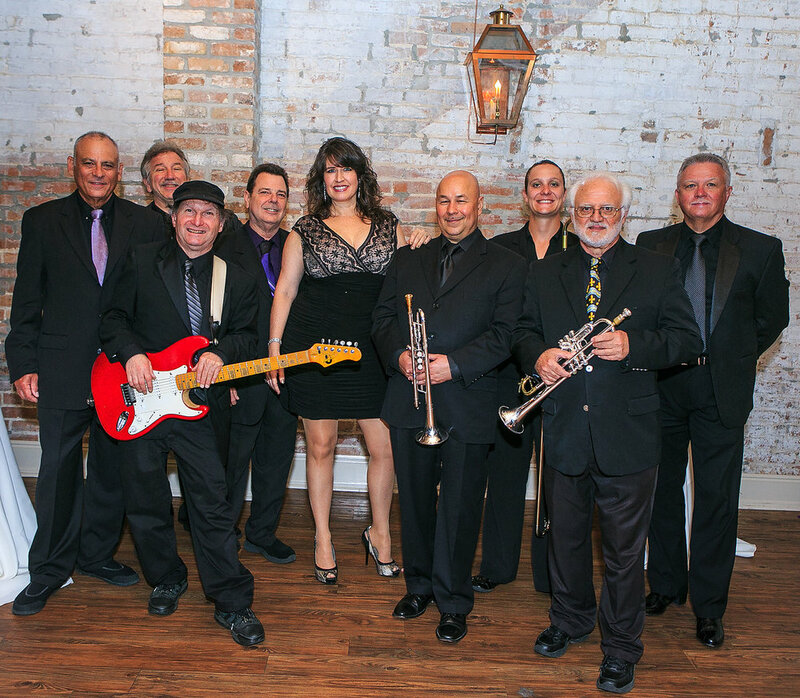 Crescent City Soul is a nine piece horn powered party band from New Orleans playing all genres of music for all occasions including weddings, corporate, and Mardi Gras functions. What makes them stand out is their ability to get the crowd involved in the party. You and your guests will help play guitar, sing with the band, dance with our lead singer, and play with our party favors all designed to bring your party to the next level! For questions regarding Crescent City Soul, and for all your music booking needs, contact us HERE.